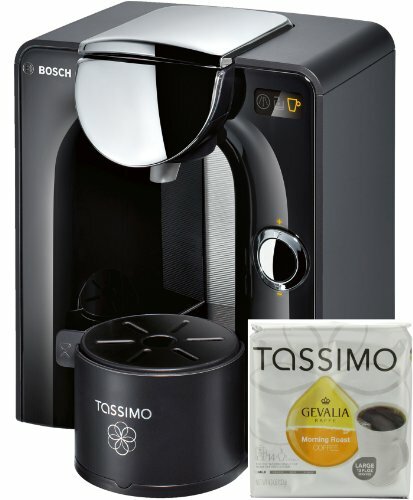 This Premium T55 Property Brewing Program by Bosch utilizes savvy exclusive barcode program to scan each T DISC, the brewer identifying exact brewing directions with the precise pressure, temperature, water and time duration, so every and each and every drink is best. 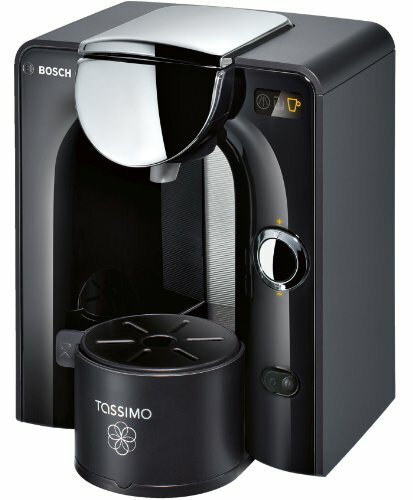 A delightful cup of your favorite coffeehouse-design beverage is yours at the touch of a button. The stylish machine style gives quiet operation, minimal power consumption and on-demand heating for quickly start-up time.